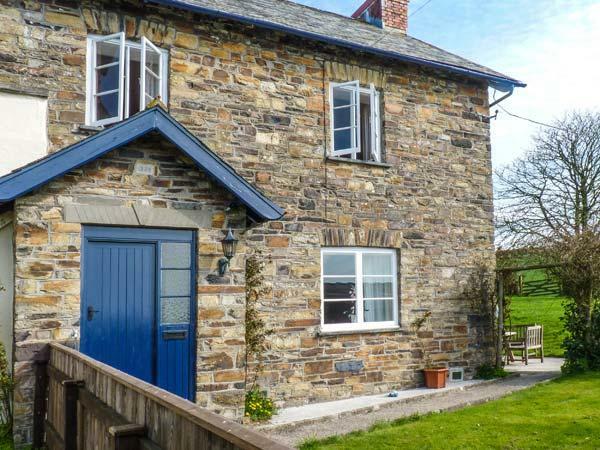 West Down Farmhouse is a grand self catering holiday home, in South Molton, West Down Farmhouse has 8 bedrooms. 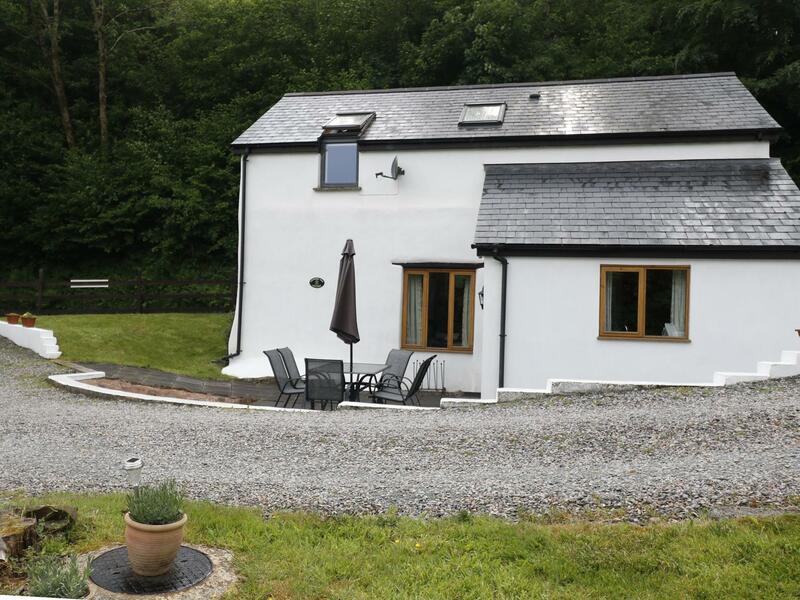 A dog friendly self catering property in South Molton, Cluny Cottage accommodates up to 4 guests. 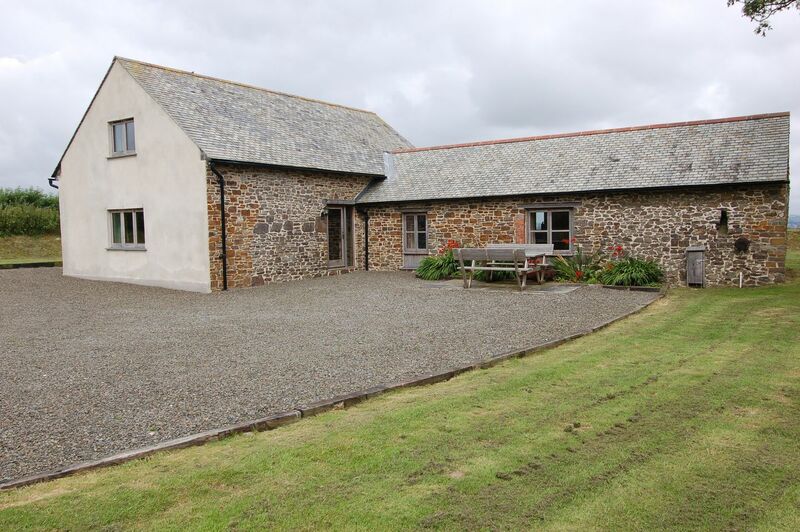 Splendid for a break with your pet, find reviews and images here. 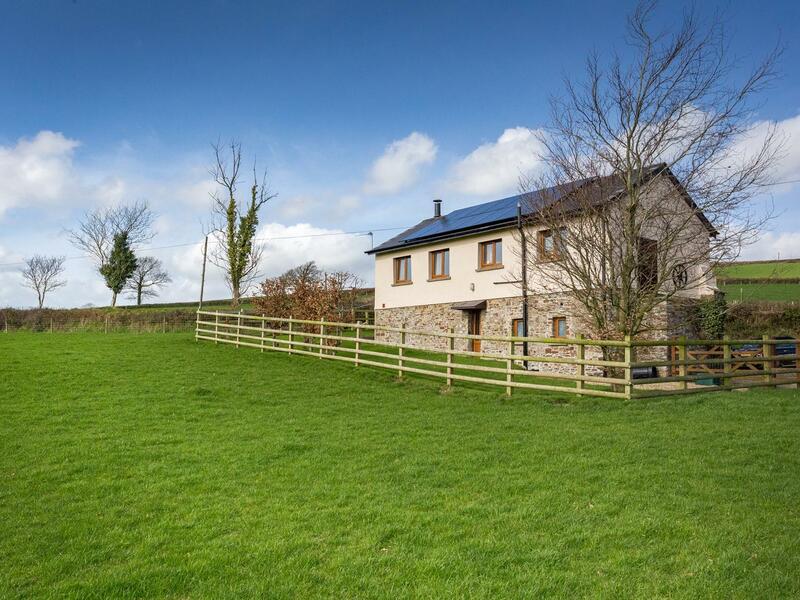 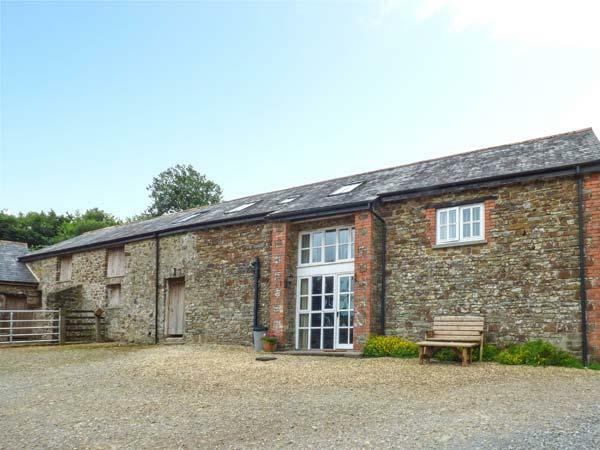 Widehay Barn is a dogs welcome self catering cottage in South Molton, Widehay Barn admits pets and welcomes up to 6 individuals. 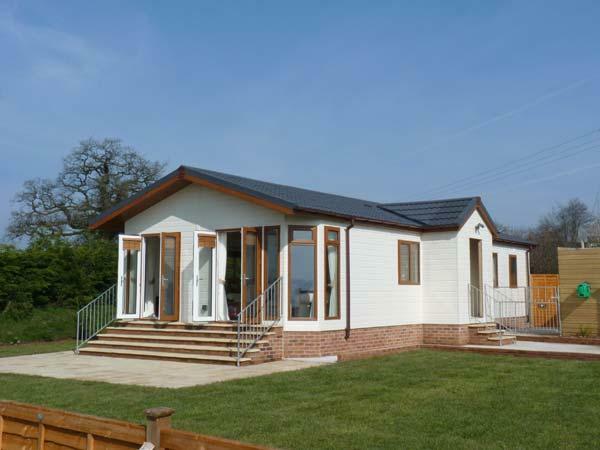 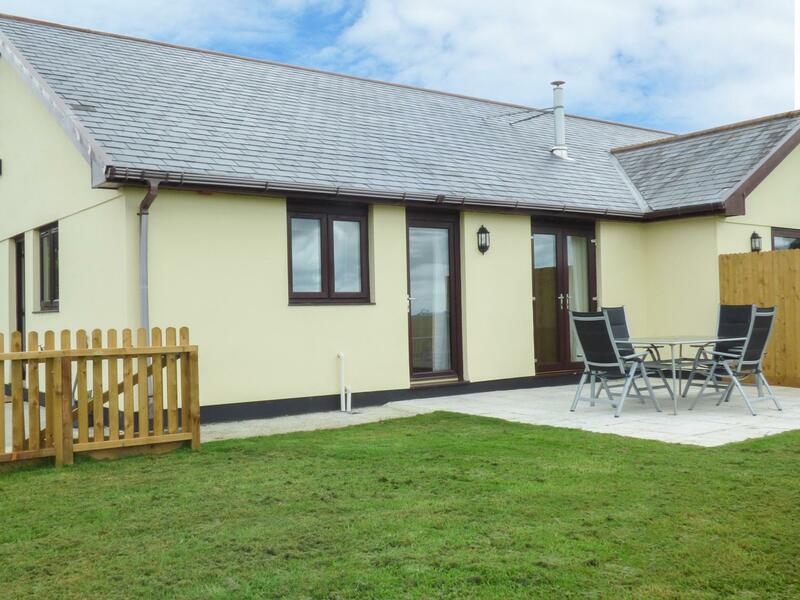 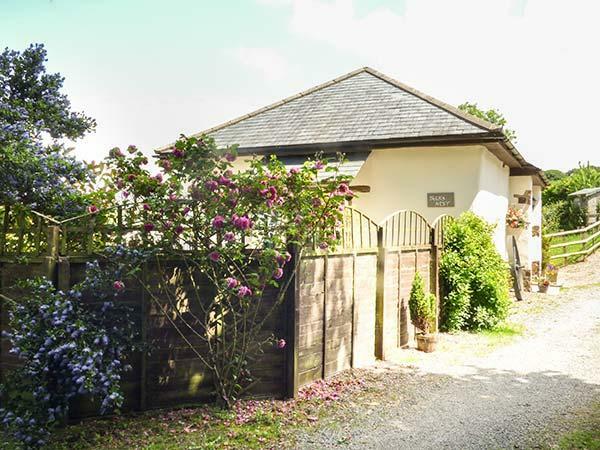 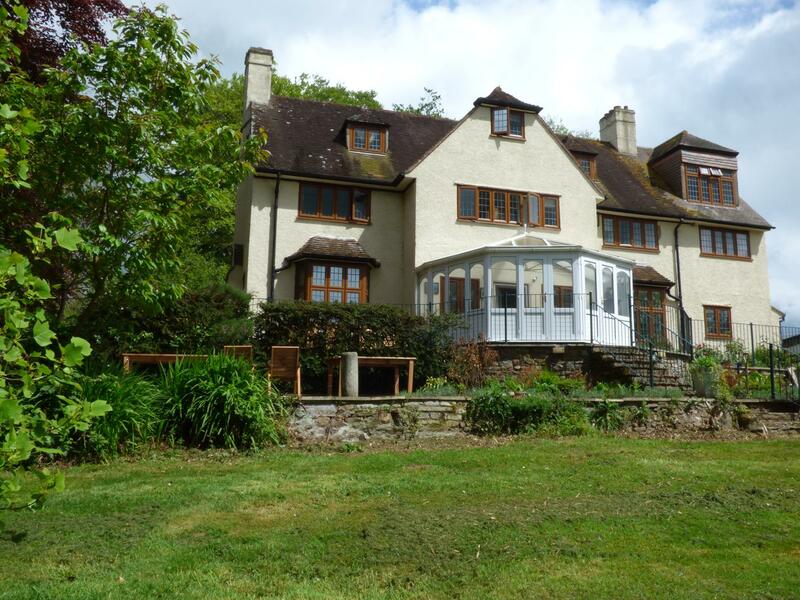 Read a write up for this dog friendly self catering holiday home in South Molton in Devon here. 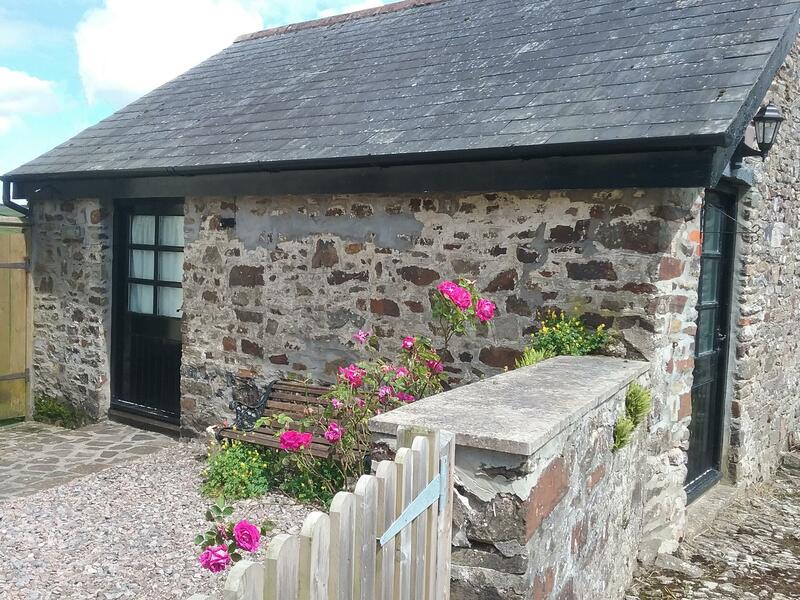 Mole Cottage is located in South Molton in Devon and is a child friendly cottage where and linen is provided and towels are provided, Mole Cottage is non smoking and is a 1 bedroom self catering property in South Molton that sleeps 3 with 1 bathroom. 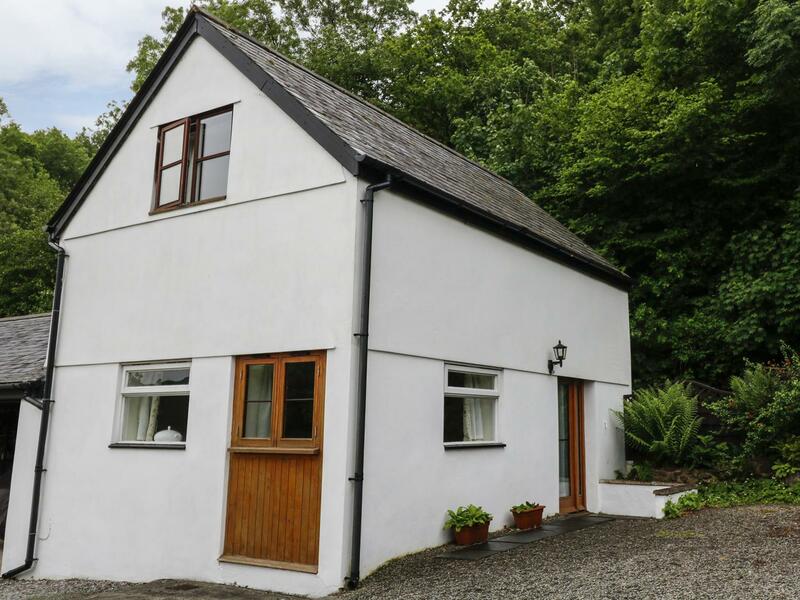 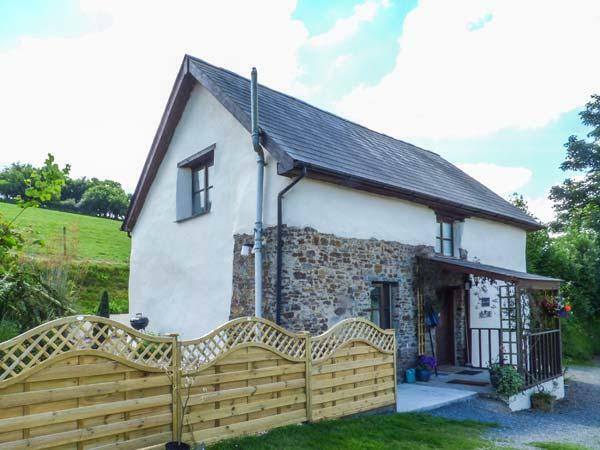 Images and information for this self catering holiday home in Devon, Crooked Oak Cottage is a 2 bedroomed self catering property with 1 bathroom in South Molton.